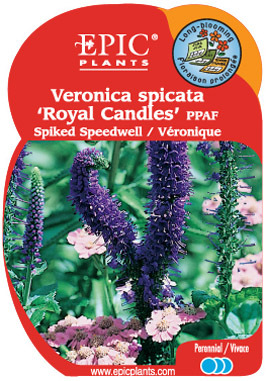 A new variety from England with abundant spikes of violet-blue flowers over compact, deep green foliage. This form does not suffer from mid-summer lower leaf die-out. Asexual propagation prohibited.